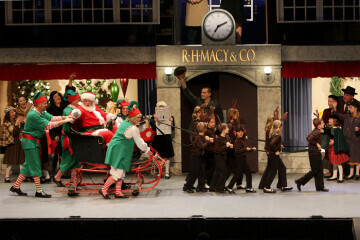 Providing opportunities for people of all ages to experience quality theatre for entertainment and educational purposes. ECCT allows children to express themselves in an encouraging and supportive way. Donate or volunteer with acting, hair/make-up, stage set and props, and to fill a variety of other needs.